Children and babies get into everything! We have heard that expression over and over again but one truly does not know what that means until they become a parent. No matter how attentive you are, your child is going to get messy. We choose wipes to clean up the food, dirt and other things our children get all over themselves, but what about parabens? We don’t want to put more chemicals on our child’s face then we are taking off! Co Owner Danielle Stangler came up with the idea of Neat Cheeks wipes when she found her daughter would become upset when her face was wiped. 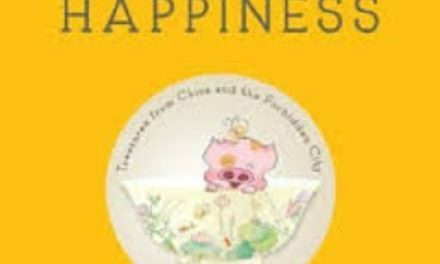 Her husband dipped a napkin in his water to gently wipe her face and she did not fuss, yet replied, “Nummy!” The lemon flavored water was rubbed on her face and she liked the smell! Danielle thought, perhaps their should be a market for these types of wipes! 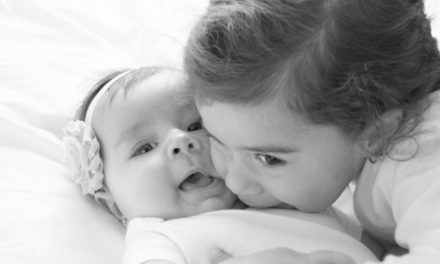 Danielle turned to her friend and business partner Julia Rossi to launch the witty named “Neat Cheeks”, a light, paraben and GMO free wipe for your child! Neatcheeks is not afraid to post their ingredients and definitions of said ingredients to parents on their website (www.neatcheeks.com). My husband stole one of my Neat Cheeks wipes after eating some messy barbeque and was happy that the wipes had a non sticky feel to them. If he liked them then surely it would be great for children with sensitive skin, like my little one! I myself, have an eleven month old. I also have a beautiful and finicky ficus tree that grows in a generous pot in my living room. My little eleven month old finds this tree a delight and decided to pay homage to the tree by grabbing two fists full of dirt and dumping it on herself. Luckily, I had my Neat Cheeks wipes right with me. My little one’s chubby cheeks, hands, arms and legs were cleaned by Neat Cheeks! What I loved was the light scent was not chemically, it was natural. It was not over powering. My child did not scream and yell but sat there happily with the mess she did. She looked up at the tree proudly and I was able not to distract her with a chemical wipe. She was smelling fresh and ready to commit mischief somewhere else! Though tired of a day of chasing a baby, I was not worried, I have plenty of Neat Cheeks wipes ready for the next clean up for the next adventure. Are you prepared for yours? 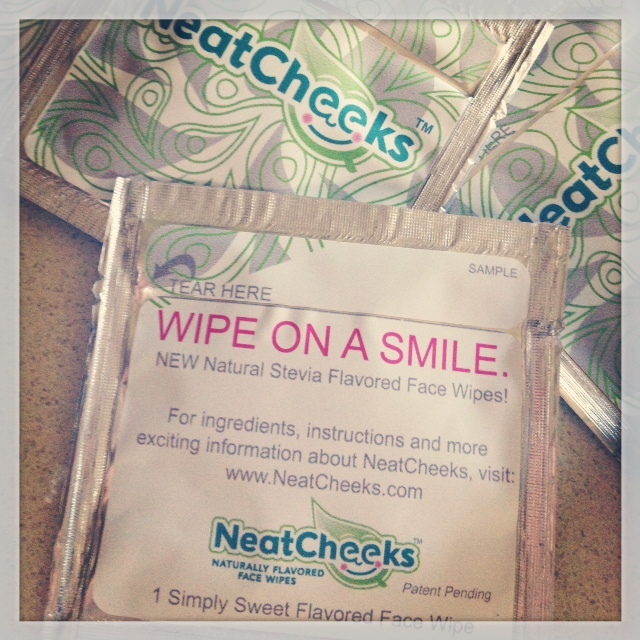 Check back with us for a Neat Cheeks give-a-way so you too can #wipeonasmile!! !